LEGO Star Wars AT-TE set (Summer 2013) review! This is the third version of the Star Wars AT-TE that LEGO has produced (in normal scale) and I'm happy this one is in the big-screen movie style rather than Clone Wars. A little on the expensive side, but actually a very nice set with good play and display value. 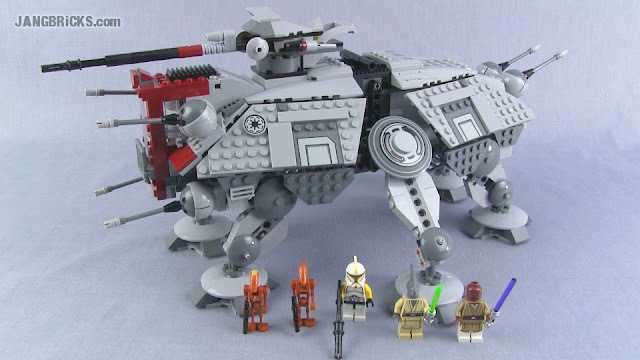 Video: LEGO Star Wars 2013 AT-TE set 75019 review!